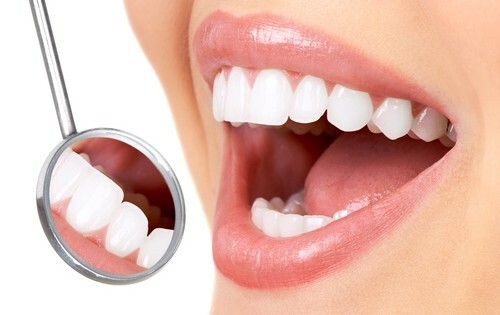 Achieve your perfect smile with the very best dental care. Our experienced team provide treatment with the utmost care skill and attention to detail, while making each patient feel comfortable and confident. For more information please call the practice on 01463 226470. Over the past few months we have been making some positive changes at Eden Dental Clinic. We are continually assessing both clinical and administrative procedures to ensure the best service and care for our patients. We have created a new tailor made Dental Plan to suit all of our patient’s wishes and requirements. 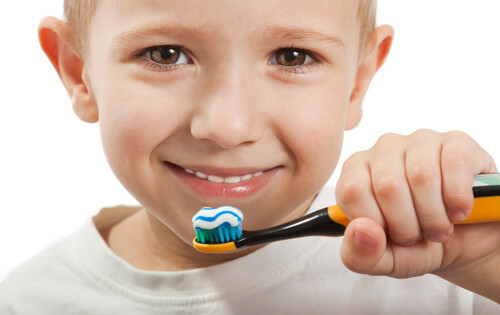 Click this Eden Dental Plan link for more information.